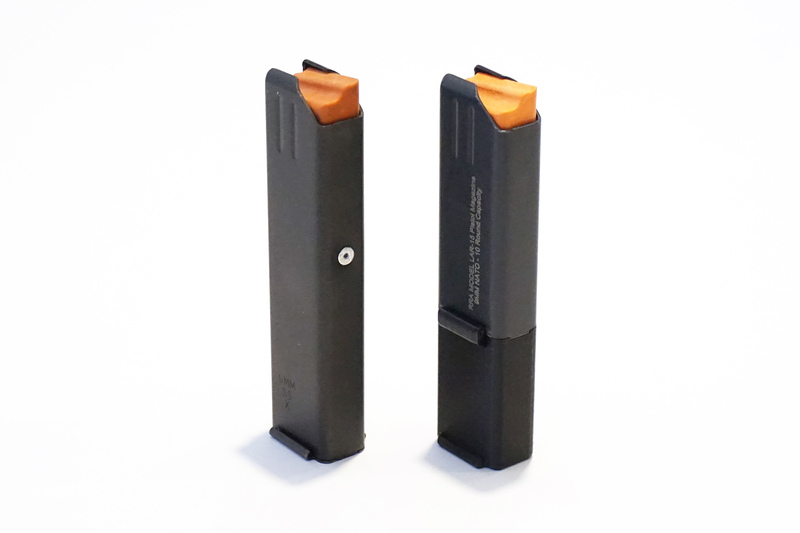 These 3D printed magazine extensions replace the magazine floorplate on short-bodied 9mm LAR-15 type pistol magazines made by ASC. 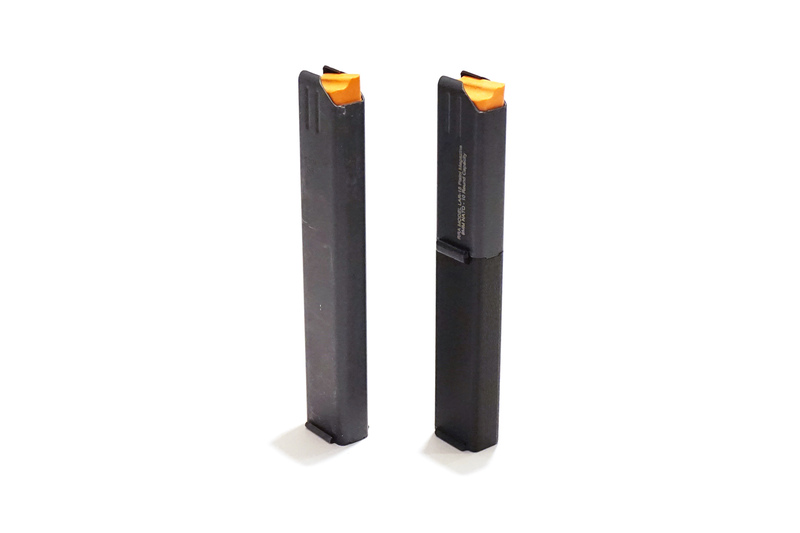 They maintain a continuous profile that matches the original magazine body and mimics the size and shape of a 32 or 20 round magazine. 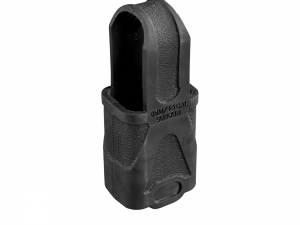 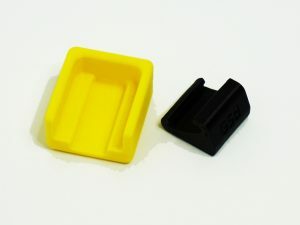 * This allows short pistol magazines to be used with standard length magazine pouches, gives a larger gripping surface for reloading, and reduces the risk of damaging feed lips when dropping magazines. 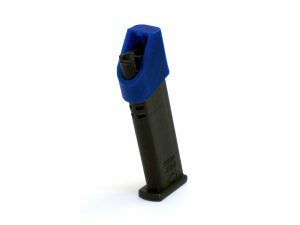 Installation is quick and requires only a punch and a 1.5mm Allen wrench. 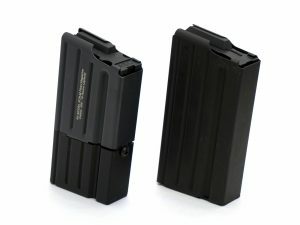 These are compatible with Magpul 9mm Subgun Original Magpuls. *Note: These are magazine body extensions only, they do not change the capacity of any magazine, nor do they hold any rounds. 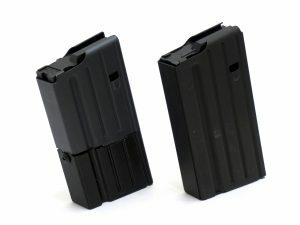 Magazines not included.